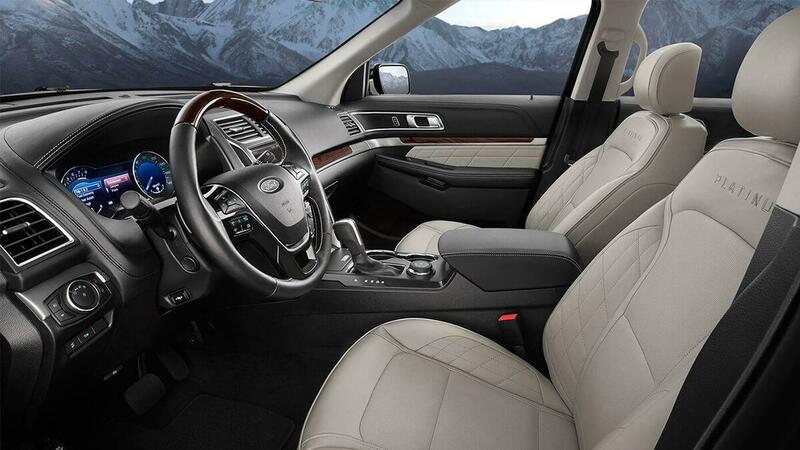 Three rows of seating and cutting-edge tech. 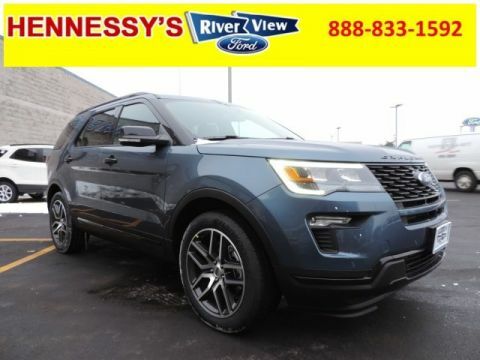 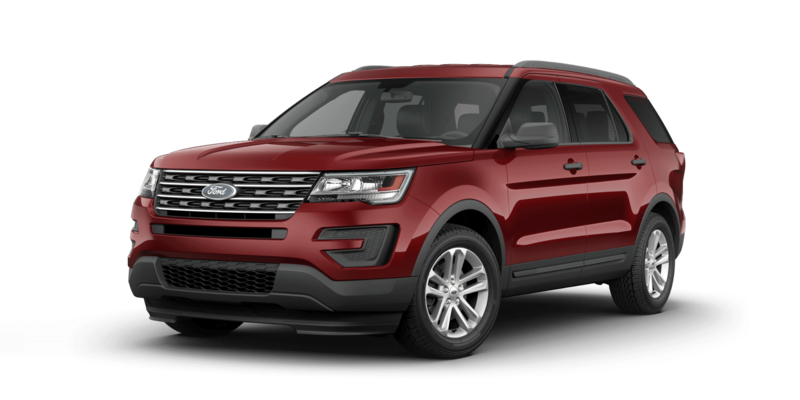 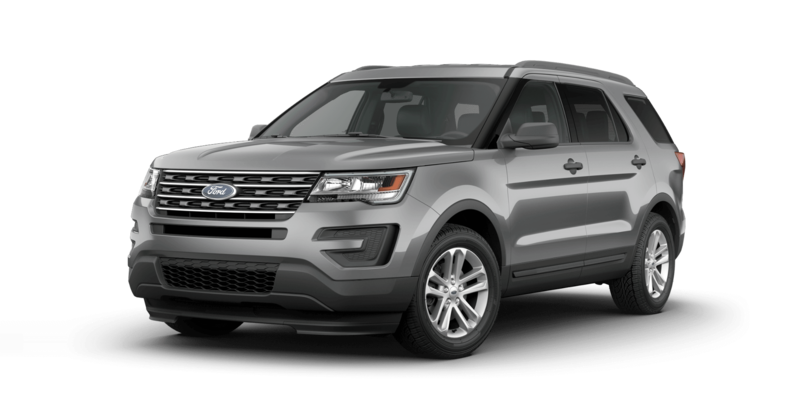 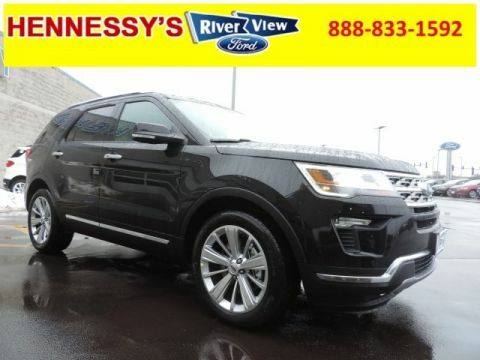 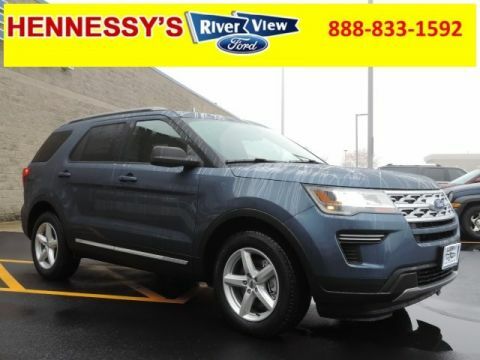 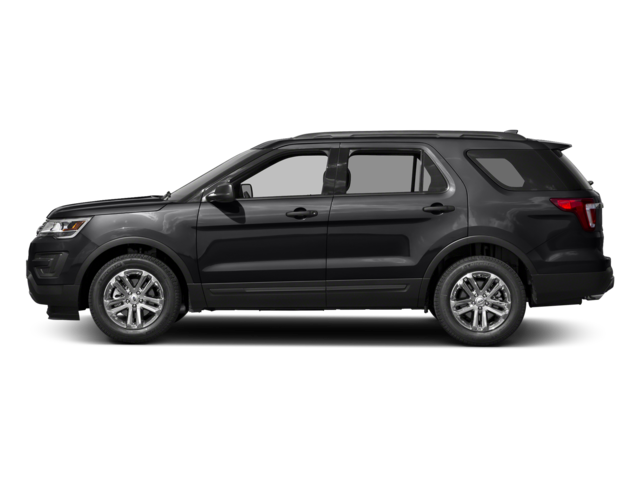 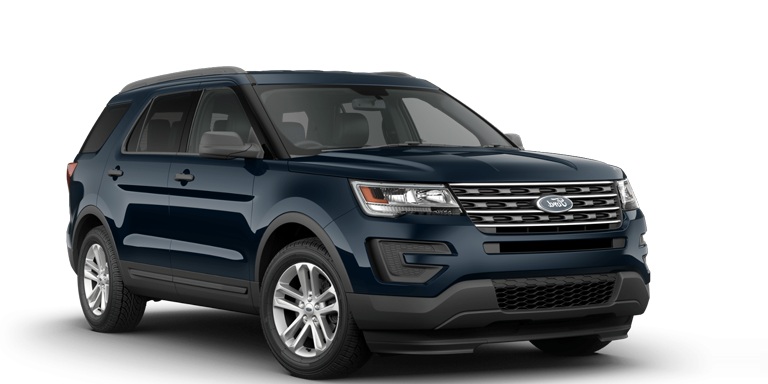 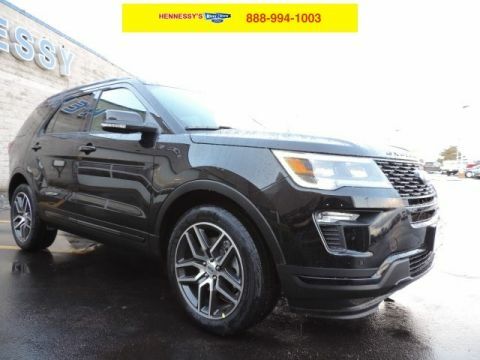 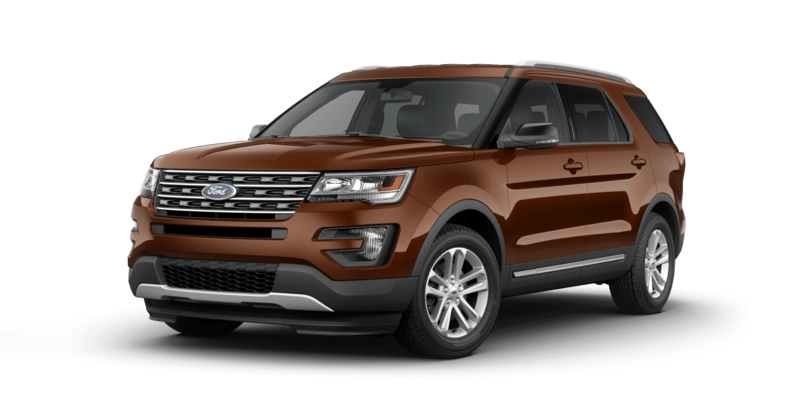 With such sophisticated and powerful engines held beneath the hood, the 2017 Ford Explorer delivers a refreshingly spirited and capable drive. 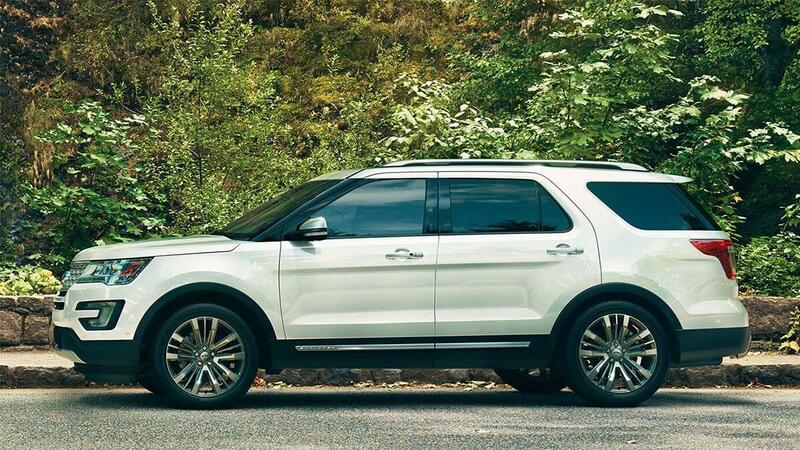 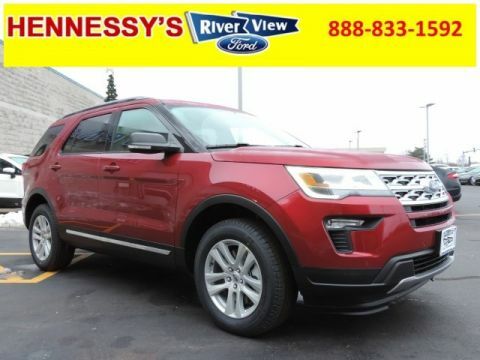 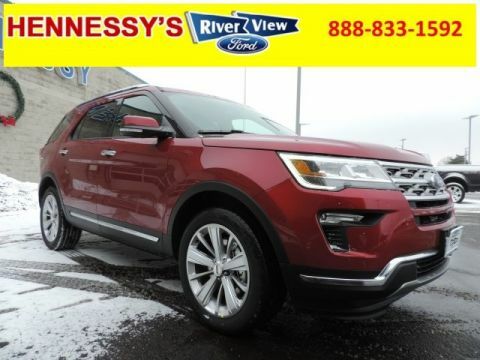 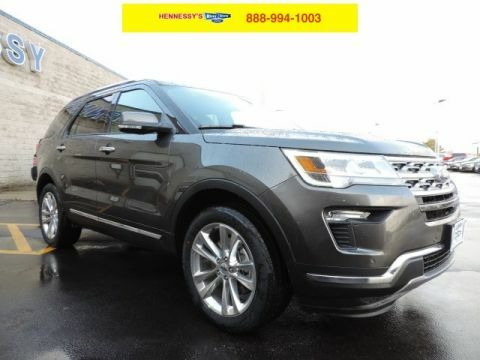 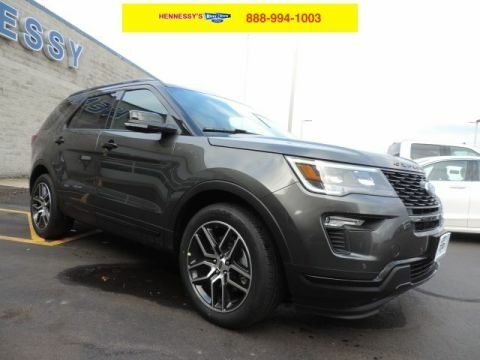 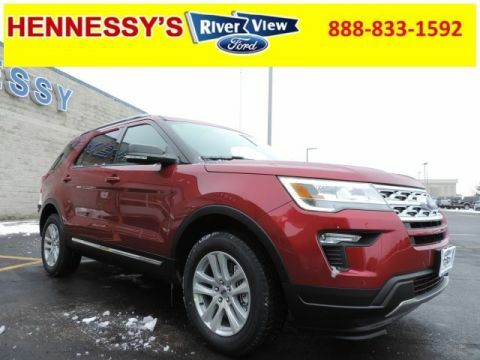 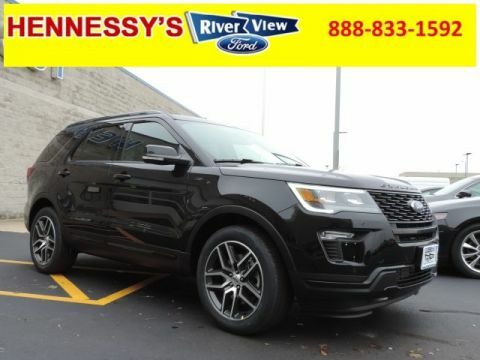 The Ford Explorer offers three rows of seating, providing more than enough room to take seven passengers in total comfort, and the vehicle’s long and wide-opening doors make entering and exiting a snap. 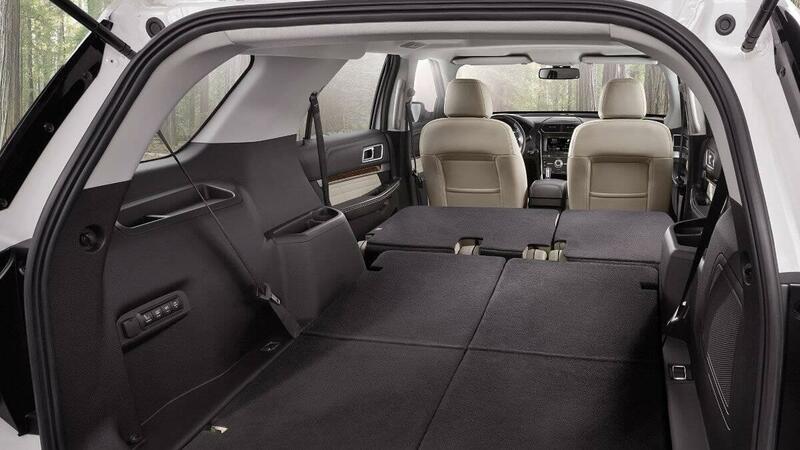 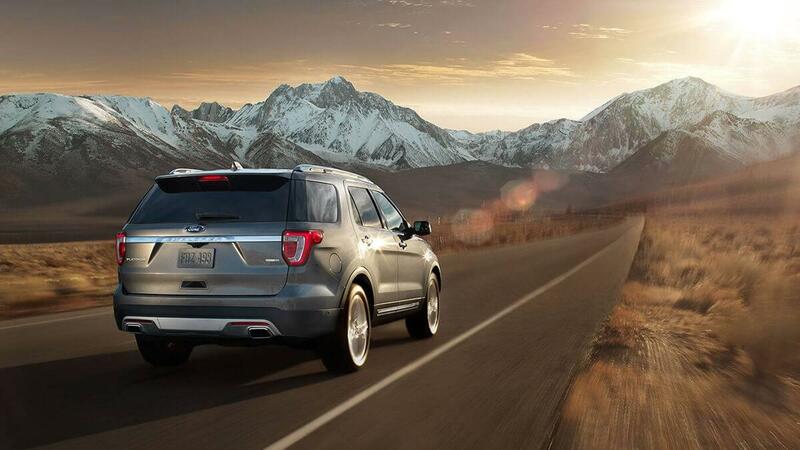 With premium materials and inviting design style, you’ll never run low on space, luxury, or overall comfort. 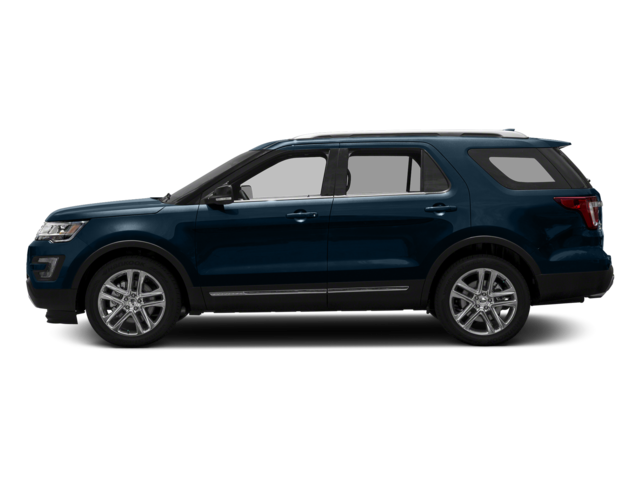 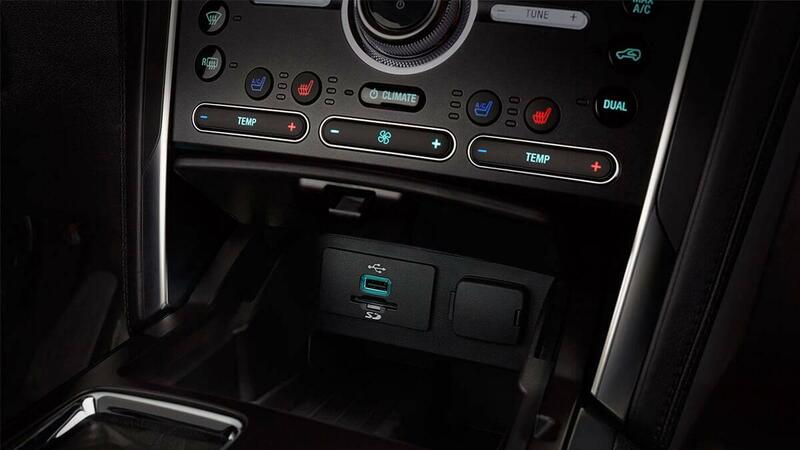 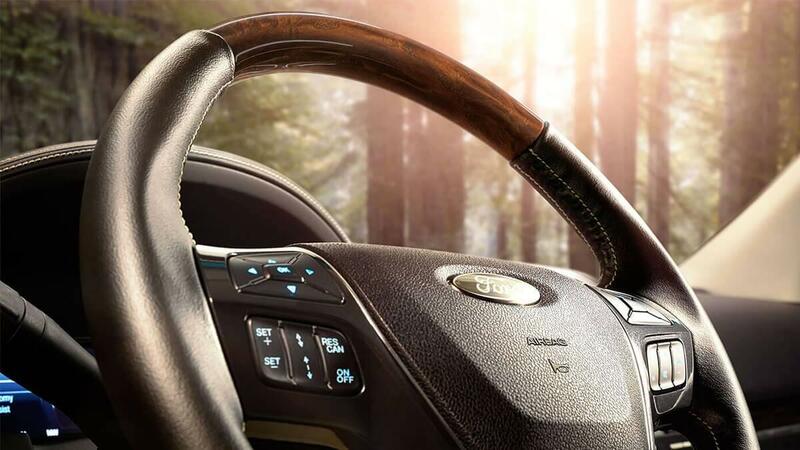 The refined interior of the 2017 Ford Explorer is marked by high-grade materials and top-of-the-line technology. 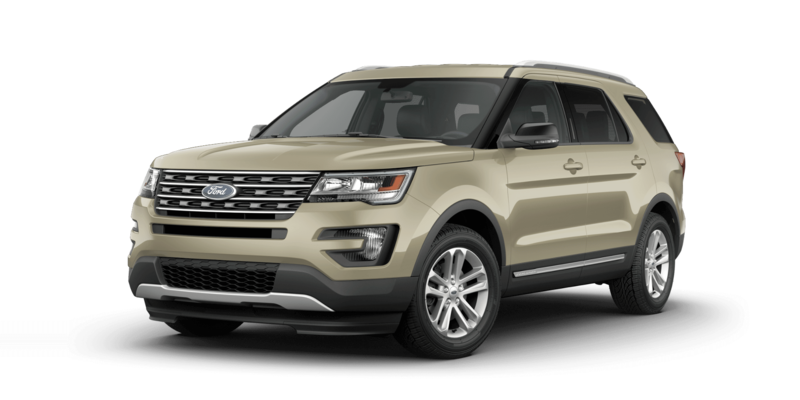 Carrying the new SYNC infotainment system and a wide array of pioneering safety upgrades, it’s a family-friendly model that excites the imagination. 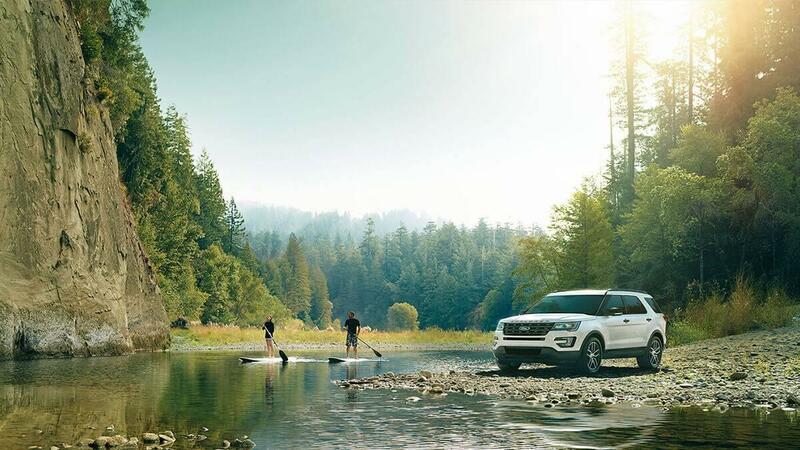 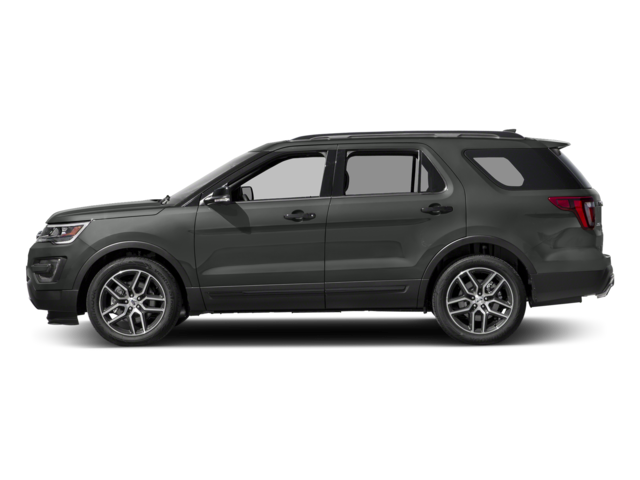 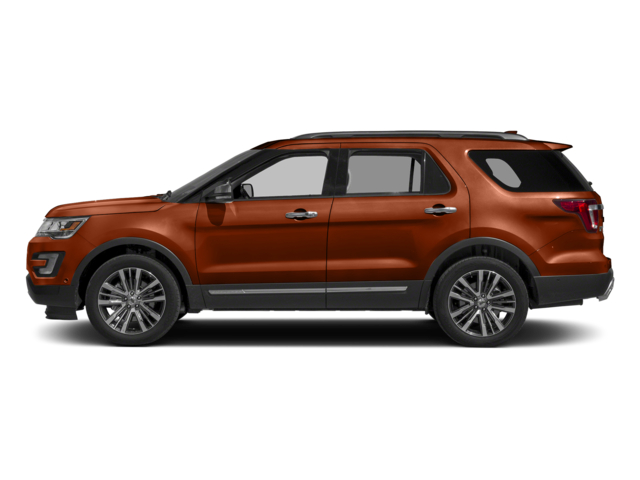 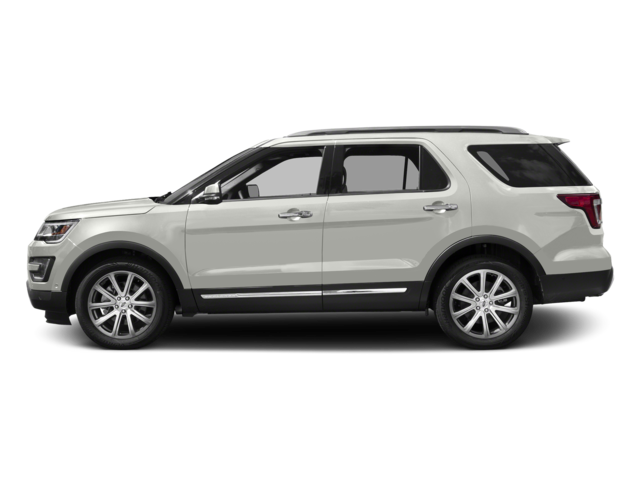 The 2017 Ford Explorer provides plenty of towing power, capability, and interior flexibility. 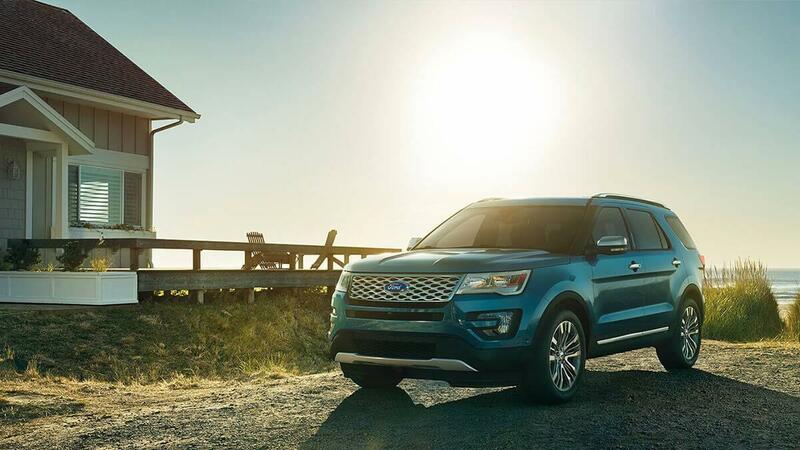 The 2017 Ford Explorer is capable of towing up to a considerable 5,000 pounds, making hauling heavy cargo a breeze.